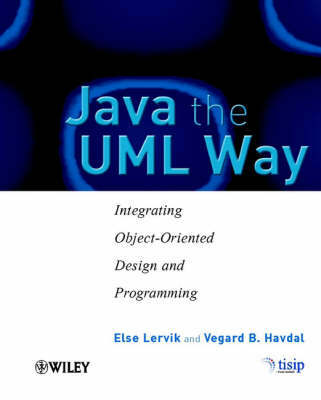 This is one of the only books that bridge the gap between O-O design (in UML) and O-O programming (in Java) in an integrated fashion. Learn how to translate a UML class diagram into Java source code. It includes extensive coverage of GUI programming with Swing. A running case study is used throughout the book. It includes introductory level coverage of databases and distributed systems, some knowledge of which is vital for building serious programs. Its companion Web Site includes slides, exercise solutions, sample programs and links.